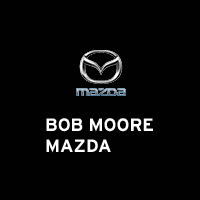 ***BOB MOORE MAZDA*** Priced below KBB Fair Purchase Price! 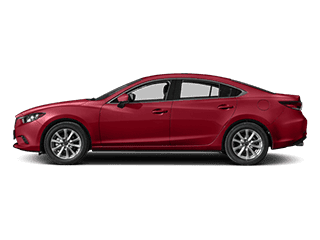 ***NO ACCIDENTS ON CARFAX***, ****1 OWNER, Mazda6 Signature, 4D Sedan, SKYACTIV®-G 2.5L I4 DOHC 16V, FWD, 11 Speakers, 3-Level Heated Reclining Front Sport Bucket Seats, Air Conditioning, Auto High-beam Headlights, Automatic temperature control, Blind spot sensor: Blind Spot Monitoring warning, Distance pacing cruise control: Mazda Radar Cruise Control (MRCC), Front Bucket Seats, Front dual zone A/C, Front fog lights, Fully automatic headlights, Heads-Up Display, Heated front seats, Heated rear seats, Heated steering wheel, Memory seat, Nappa Leather Seat Trim, Navigation system: MAZDA CONNECT, Power driver seat, Power moonroof, Power passenger seat, Power windows, Remote keyless entry, Spoiler, Steering wheel mounted audio controls, Ventilated Front Seats, Wheels: 19" Alloy w/Brilliant Silver Finish. 23/31 City/Highway MPG Mazda Certified Pre-Owned Details: * Limited Warranty: 12 Month/12,000 Mile (whichever comes first) after new car warranty expires or from certified purchase date * Includes Autocheck Vehicle History Report with 3 Year Buyback Protection * Vehicle History * 160 Point Inspection * Powertrain Limited Warranty: 84 Month/100,000 Mile (whichever comes first) from original in-service date * Roadside Assistance * Transferable Warranty * Warranty Deductible: $0 Don't hesitate, CALL NOW!!! 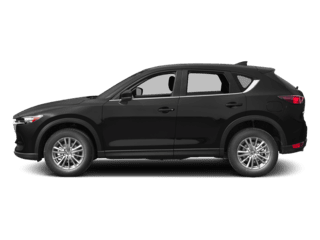 ***BOB MOORE MAZDA*** Priced below KBB Fair Purchase Price! 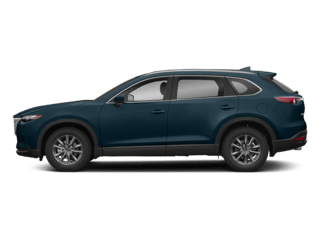 ***NO ACCIDENTS ON CARFAX***, ****1 OWNER, Apple CarPlay, Android CarPlay, Mazda6 Signature, 4D Sedan, SKYACTIV®-G 2.5L I4 DOHC 16V, FWD, 3-Level Heated Reclining Front Sport Bucket Seats, Air Conditioning, AM/FM radio: SiriusXM, Auto High-beam Headlights, Automatic temperature control, Blind spot sensor: Blind Spot Monitoring warning, Brake assist, Electronic Stability Control, Front Bucket Seats, Front dual zone A/C, Front fog lights, Fully automatic headlights, Heads-Up Display, Heated front seats, Heated rear seats, Memory seat, Nappa Leather Seat Trim, Navigation system: MAZDA CONNECT, Power driver seat, Power moonroof, Power passenger seat, Power windows, Rain sensing wipers, Remote keyless entry, Split folding rear seat, Spoiler, Steering wheel mounted audio controls, Variably intermittent wipers, Ventilated Front Seats. 23/31 City/Highway MPG Mazda Certified Pre-Owned Details: * 160 Point Inspection * Vehicle History * Roadside Assistance * Powertrain Limited Warranty: 84 Month/100,000 Mile (whichever comes first) from original in-service date * Includes Autocheck Vehicle History Report with 3 Year Buyback Protection * Transferable Warranty * Limited Warranty: 12 Month/12,000 Mile (whichever comes first) after new car warranty expires or from certified purchase date * Warranty Deductible: $0 Don't hesitate, CALL NOW!!! 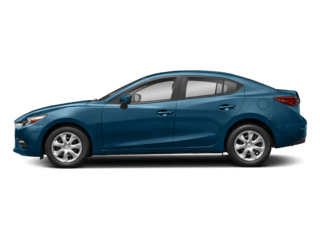 ***BOB MOORE MAZDA*** Priced below KBB Fair Purchase Price! 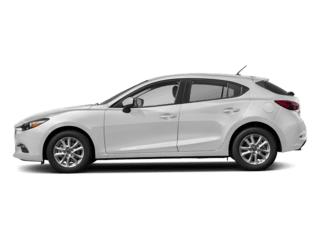 ***NO ACCIDENTS ON CARFAX***, ****1 OWNER, Mazda6 Signature, 4D Sedan, SKYACTIV®-G 2.5L I4 DOHC 16V, 3-Level Heated Reclining Front Sport Bucket Seats, Air Conditioning, Auto High-beam Headlights, Automatic temperature control, Blind spot sensor: Blind Spot Monitoring warning, Brake assist, Delay-off headlights, Distance pacing cruise control: Mazda Radar Cruise Control (MRCC), Electronic Stability Control, Front Bucket Seats, Front Center Armrest w/Storage, Front dual zone A/C, Front fog lights, Fully automatic headlights, Heads-Up Display, Heated front seats, Heated steering wheel, Memory seat, Nappa Leather Seat Trim, Navigation system: MAZDA CONNECT, Passenger door bin, Power driver seat, Power moonroof, Power passenger seat, Power windows, Rain sensing wipers, Remote keyless entry, Split folding rear seat, Spoiler, Steering wheel mounted audio controls, Variably intermittent wipers, Ventilated Front Seats, Wheels: 19" Alloy w/Brilliant Silver Finish. Odometer is 2638 miles below market average! 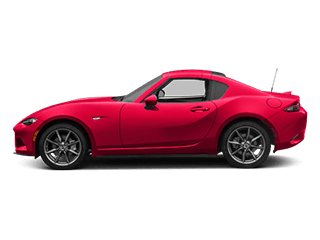 23/31 City/Highway MPG Mazda Certified Pre-Owned Details: * Vehicle History * Includes Autocheck Vehicle History Report with 3 Year Buyback Protection * Roadside Assistance * Limited Warranty: 12 Month/12,000 Mile (whichever comes first) after new car warranty expires or from certified purchase date * 160 Point Inspection * Warranty Deductible: $0 * Powertrain Limited Warranty: 84 Month/100,000 Mile (whichever comes first) from original in-service date * Transferable Warranty Don't hesitate, CALL NOW!!! 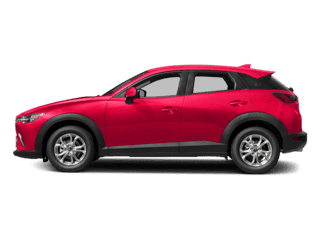 ***BOB MOORE MAZDA*** ***NO ACCIDENTS ON CARFAX***, ****1 OWNER, CX-5 Grand Touring, 4D Sport Utility, SKYACTIV® 2.5L 4-Cylinder DOHC 16V, AWD, 19 x 7J Aluminum Alloy Wheels, Air Conditioning, Auto High-beam Headlights, Automatic temperature control, Blind spot sensor: Blind Spot Monitoring warning, Bose 10-Speaker Audio Sound System, Dual front impact airbags, Dual front side impact airbags, Electronic Stability Control, Exterior Parking Camera Rear, Front Bucket Seats, Front dual zone A/C, Front fog lights, Fully automatic headlights, Heated front seats, Heated Front Sport Shape Seats, Memory seat, Navigation System, Power driver seat, Power Liftgate, Power moonroof, Power windows, Rear seat center armrest, Rear window defroster, Remote keyless entry, Steering wheel mounted audio controls, Telescoping steering wheel, Tilt steering wheel. Odometer is 11466 miles below market average! 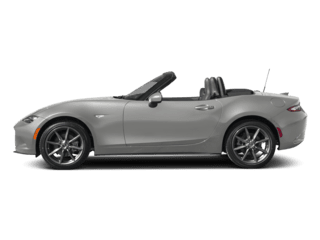 24/30 City/Highway MPG Mazda Certified Pre-Owned Details: * Limited Warranty: 12 Month/12,000 Mile (whichever comes first) after new car warranty expires or from certified purchase date * Powertrain Limited Warranty: 84 Month/100,000 Mile (whichever comes first) from original in-service date * Includes Autocheck Vehicle History Report with 3 Year Buyback Protection * Transferable Warranty * Warranty Deductible: $0 * Roadside Assistance * 160 Point Inspection * Vehicle History Don't hesitate, CALL NOW!! !